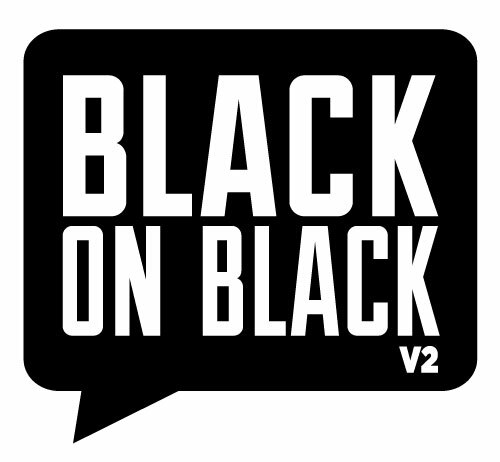 As a part of Black on Black V2, VAE is giving away two $250 grants to artists of color who are looking for resources to begin new projects, further their current practice, and continue their creativity. Our goal is to make this application as simple as possible and put money in creative people's pockets as soon as possible! The application is open to any artist of color. Entry to the Black on Black V2 Project Seed Grant is not contingent on being a current BOBV2 artist. VAE wants to make this opportunity as accessible as possible. If you have any trouble with the online form, please email Kyle or call 919.828.7834. Monét Noelle Marshall is a Durham, North Carolina-based rtist, director, producer. She serves as the Founding Artistic Director of MOJOAA Performing Arts Company, producing new works by and new opportunities for Black playwrights. Marshall explores the ways that bodies, particularly those of Black women, are used, manipulated, curated and crafted to make political statements, both with and without their consent. She does this in public spaces through public art programs like Black Joy PopUp, which brings the Black community together to express joy on purpose and in more private spaces like dance parties and her kitchen. In January 2018, I [Monét Marshall] will produce my first performance art exhibition titled Buy My Soul and Call it Art. It will be an immersive exploration of the worth of Black art and Black people in the mainstream arts industrial complex. The exhibition will include a group of 25 artists. Renee Cloud is a Charlotte native and received her BFA in Studio Art from Appalachian State University in 2015. Using a combination of text art and mixed media, she creates work that focuses on the personal narrative, the black experience, and the power of the written word. The text she incorporates into her pieces provides only a fraction of the narrative, leaving the viewer to create the rest. Cloud resides in Charlotte, North Carolina and is currently serving as the Director and Curator of the Bb Gallery. I [Renee Cloud] would use the grant money to create a body of work titled blackonblack that studies the black perspective on social issues using predominantly black mediums. I’m interested in expressing my personal narrative and the narrative of other members of my community in a fashion that recognizes the similarities in experiences, both positive and negative. The idea behind this series is to ‘reclaim’ the narrative that has been perpetrated by the media and politicians that the black community is a violent and failing social structure. I completely reject that notion and have been so upset by the negative stereotypes, it has inspired me to make work in response. As a part of the ULTRALIGHT exhibition, VAE is giving away two $250 grants to artists who identify as living with disabilities who are looking for resources to begin new projects, further their current practice, and continue their creativity.